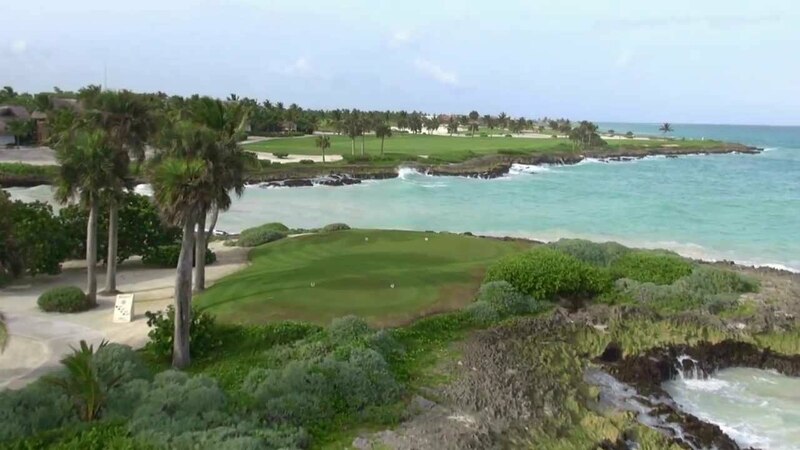 Corales Golf Club is designed by Tom Fazio along natural cliffs, bays, coves of the sea, inland lakes, coralina quarries and rates among the world's finest golf experiences. The exhilarating challenge culminates playing the Devil's Elbow; Corales's last three holes. An unforgettable golf experience! 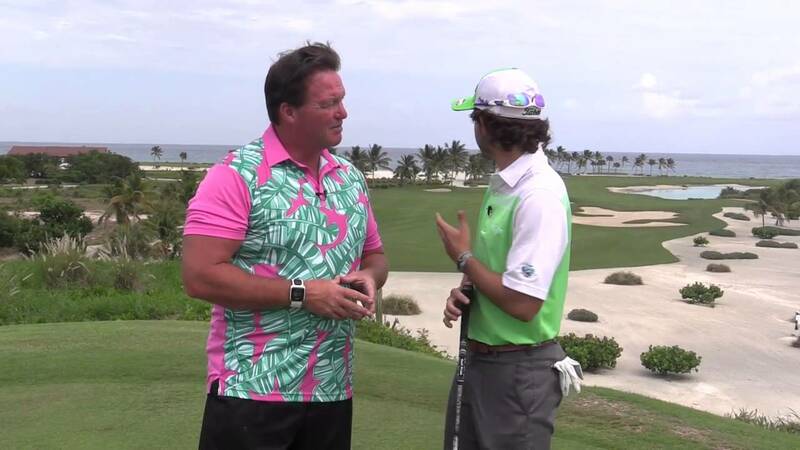 Golf Punta Cana is the preferred website and tee time booking agent for the only three Oceanside Golf in Punta Cana. 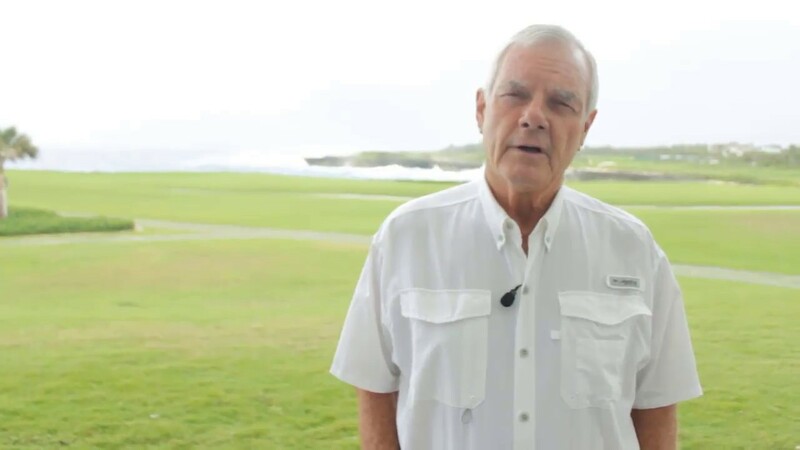 Punta Espada, Corales Golf Club and La Cana Golf Club make up the best of Punta Cana golf and can be packaged in any combination or accessed a la carte. Golf Punta Cana guarantees the most convenient booking at the lowest pricing, best service and is inclusive of transportation from all Punta Cana area hotels and resorts.